Are you looking for a trustworthy home removal team in Dublin? A man with a Van is near you is the best option. House removals take time and even patience. And you need to be organized and systematic in order to achieve this properly. You must also begin planning and preparation early to do it more smoothly. Our moving services for the removal and relocation of homes are of the highest quality, affordable and most importantly safe. Your property will be moved safely and quickly from your couches to your toaster, office desks, etc. 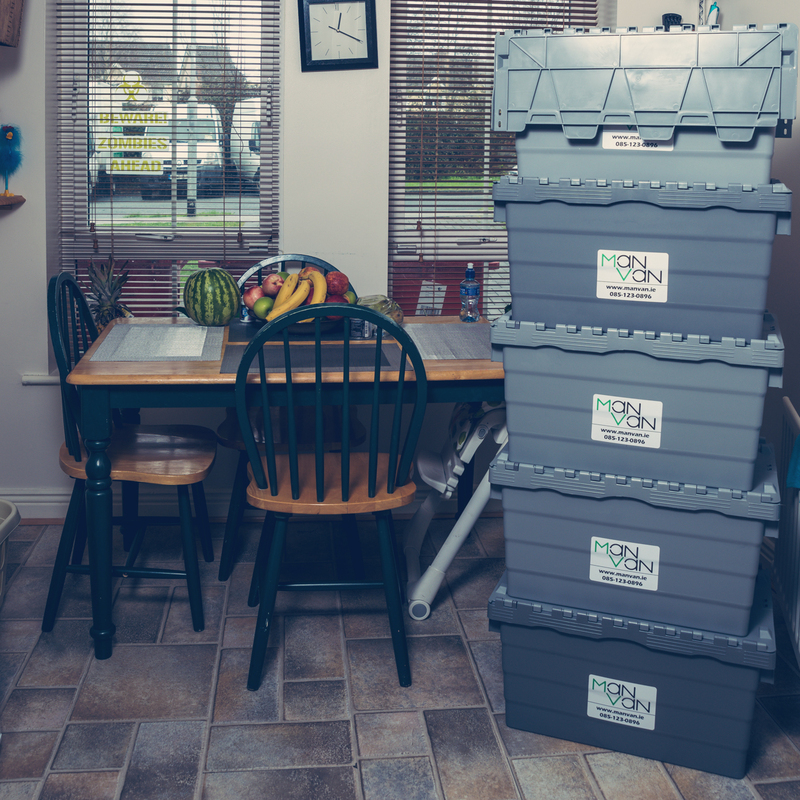 To keep your house move stress-free, always plan, pack your property, bring the heaviest things closer so that our team can take them first. Read our Moving Tips section for more home removal tips. Contact us to arrange a free, no pre-move survey obligation. You can also fill out the contact form and receive an estimate by email. Contact us as soon as possible before your house move date so that we can give you the complete attention you deserve.